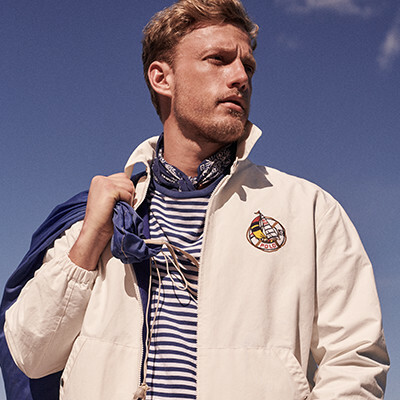 Offer valid from April 23rd 2019 to 14th May 2019 at RalphLauren.eu. The 20% Give in Style discount will be applied at checkout to the total sale price of eligible items purchased. The discount cannot be combined with any other promo codes, offers or discounts and cannot be applied to previously purchased items. Offer does not apply to the purchase of Literacy Styles items, Pink Pony items, Ralph Lauren Watches and Jewellery, Fragrances, Ricky bags, Collection, Purple Label, RRL, Gift Cards and core Ralph Lauren products. Not valid for cash or cash equivalent. 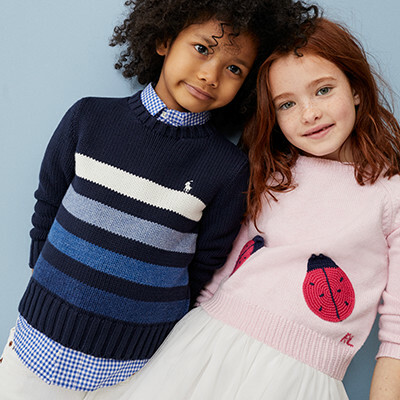 Ralph Lauren Europe Sàrl will donate 2% of the final sale price of eligible items purchased with the GIS discount to the Royal Marsden Cancer Charity (Registered Charity Number: 1095197). Final sale price means actual price paid by the customer after any discount and it excludes any sales or other similar taxes, delivery or any other charges itemized separately from the sale price of the item. Such donation does not entitle the customer to claim a charitable contribution deduction. If you have questions, please contact Customer Assistance.